The world of facial oils seems to be a confusing one! Do facial oils clog pores? Do facial oils cause acne? What we’ve learnt along the way is that everyone’s skin reacts differently and there is no one size fits all answer. 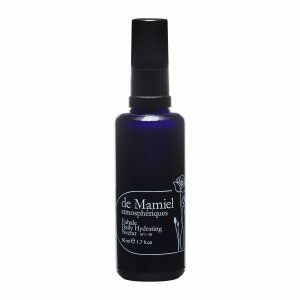 However, we spoke to celebrity facialist and founder of de Mamiel Skincare, Annee de Mamiel all about oils and below she du-bunks the myths around facial oils and how they could help your skin, rather than make it worse. Why do facial oils get a bad reputation? To some people, the idea of applying a facial oil is counterintuitive, as they are often thought of as being thick and greasy. Users fear that they will clog pores and leave skin feeling and looking oily and shiny, but this isn’t true at all. When facial oils are made of essential oils and vegetable oils, which have been cold pressed, they are packed full of essential elements that nourish the skin. Each has its own properties and they each vary in viscosity, fattiness, nutrients and absorption time. 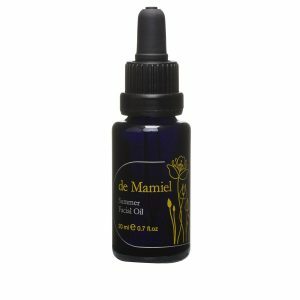 People also tend to be frightened to use oils as they think it will cause breakouts. However, if they have been blended correctly, facial oils are incredibly beneficial to all skin types as the right ones can rebalance sebum production, moisturise and brighten complexions. Why are you an advocate of using them in your skincare routine? They really are the best thing to put on your skin as they have the ability to penetrate deep into the dermis and are unrivalled in replenishing the condition of the skin. I think we also see the benefits in the way we apply them. Massaging oils into the skin ensures that they penetrate even deeper along with many other benefits such as relaxing facial muscles to reveal sculpted facial contours and a plump, dewy, youthful and even skin tone. Once people start using them regularly, they see a real difference in their skin. I just love that they work on so many levels – not just physically on the skin but emotionally and at a cellular level to create change. To me, each oil is a rich source of potential, with a unique and wide range of healing, rejuvenating and beneficial properties. I think each oil has its own personality – individual and unique depending on how and where it was grown and harvested, much like grapes in wine. A well-blended and balanced oil can provide our skin with a multitude of phytonutrients -fat-soluble vitamins, carotenes and essential fatty acids and can also offer anti-oxidant and anti-inflammatory protection in a form that is bioavailable and can be easily used by the body. 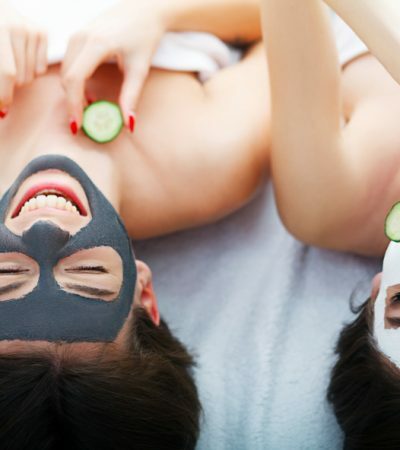 Our modern lifestyle seems to want to take all fats out of our diet and given these are the building blocks and major components of cell walls and intracellular membranes, they are essential to our wellbeing and keeping our skin looking good. Adding them into our routine becomes more important as we age as the body produces less sebum, which is a natural moisturising factor. There is evidence indicating that dietary factors alter sebaceous gland output. It has been demonstrated that sebum production can be increased by the consumption of dietary fat or carbohydrate. 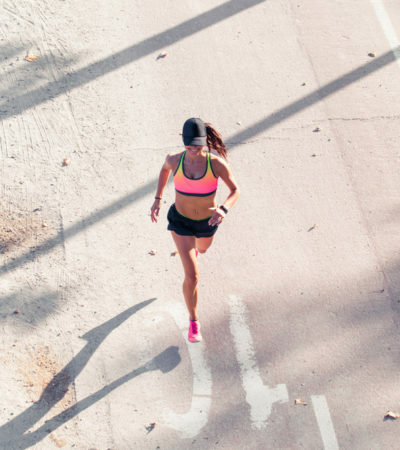 Variations in carbohydrates can also affect sebum composition. So, by applying oils topically we are able to supply the oils and fats our skin needs and thus see an improvement in our skin and begin the repairing of daily stress. As humans, we have an affinity with plant oils as the fundamental chemistry of human sebum and plant oils are similar, meaning our body doesn’t respond to them as foreign particles. These similarities enable the body to use these components from the outside in, rather than the inside out – so to speak. These components of fats and oils are also the major components of our cell walls and membranes as well as filling the intracellular space in the stratum corneum, the outer layer of the epidermis that is in contact with the environment. This outer layer consists of keratinocytes and the fats which fill the intracellular space, which is mainly ceramides and is found in cereal oils. So, although keratinocytes are cells which are dead or dying, the area is not so much dead but an active one supporting the biological function of the skin. This structure is responsible for optimising the skin’s moisture levels by acting as its lipid barrier, protecting against extreme temperatures, dry climates, cold, water, wind, as well as what we challenge it with including external irritants and chemicals. It basically has to deal with all we throw at it. How do they work on the skin? When oils are applied to the skin, they are absorbed directly into the top layers of the epidermis, where they instantly go to work to improve the integrity of lipid barrier and this prevents transepidermal water loss, plumping the skin through filling the intracellular space. The other benefit of these types of oils is it helps the absorption of some of the constituent molecules of essential oils, whilst these are small enough to be absorbed more deeply into the body it is the plant oils which pull them through. Application through massage has numerous benefits but it can also help to balance the acid mantle of the skin, keeping the microbiome in a balanced state. I hope this explanation of oils and their benefits enables you to take the step to incorporate them into your daily skincare routine and that you enjoy seeing the difference that they make to your skin. To find out more about Annee, click here.